I teach guitar, piano, bass guitar and ukulele in pop, classical and rock styles to students ranging from 7 to 60. Taught beginning guitar to groups of 8-10 students of widely varying ages. Tutored children in underserved communities in the Los Angeles area and developed curricula in various subjects. Provided individual supplemental instruction for collegiate guitar students. 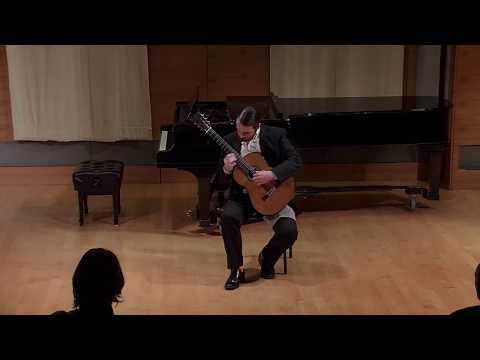 A clip from my first graduate recital at SFCM, of a piece by Paraguayan guitarist Agustin Barrios.